Opponents say the bill would target protections for gays and lesbians in Morgantown, Charleston, and three other West Virginia cities. 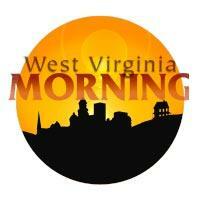 On this West Virginia Morning, we bring you the latest on a discussion in WV about loopholes and possible changes to laws regarding sexual assaults in schools, a team at Marshall work on including black history elements in a mobile phone app, and we bring you our Mountain Stage Song of the Week. 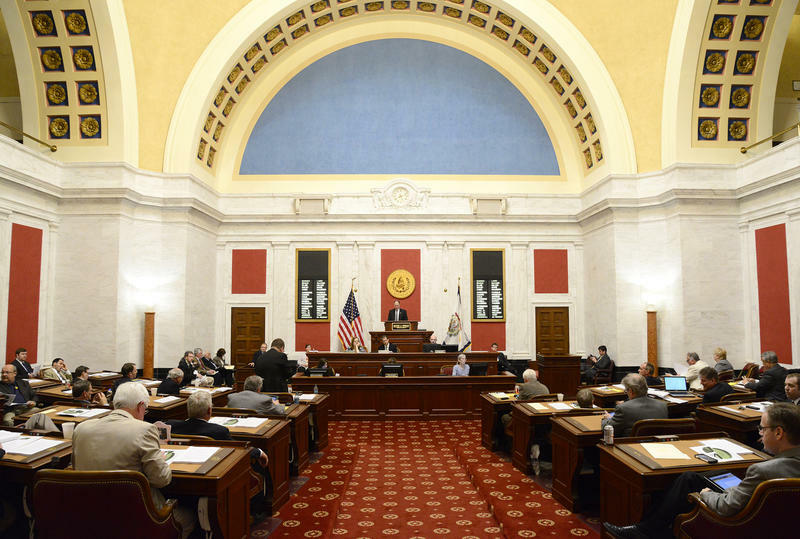 Members of the Senate amended Senate Bill 335 Thursday after it was returned by Gov. Earl Ray Tomblin. 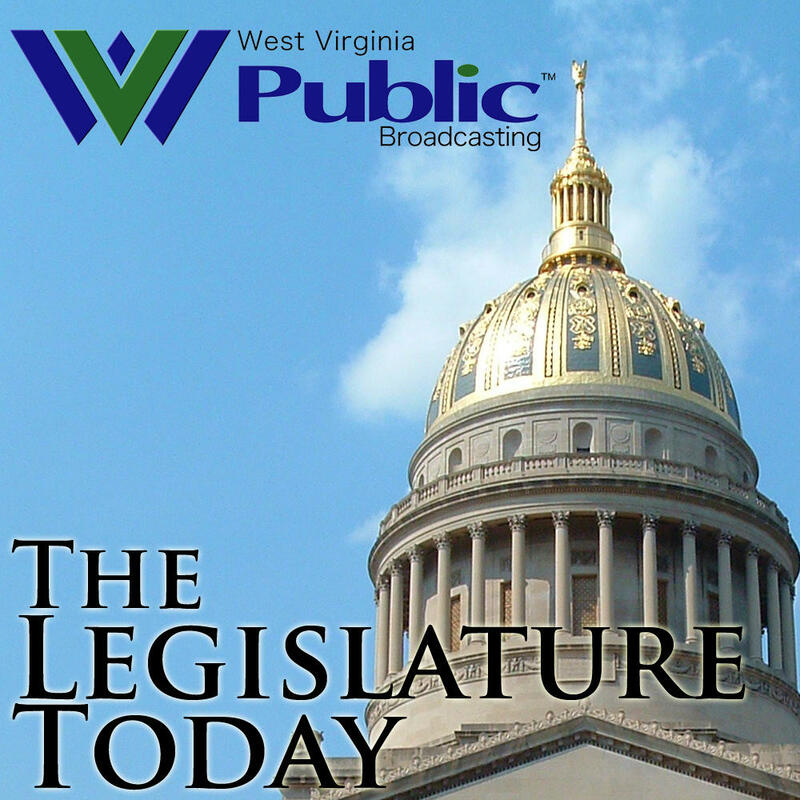 Tomblin vetoed the bill citing technical deficiencies. The Opioid Antagonist bill allows emergency responders, medical professionals and friends and family to administer drugs that reverse the effects of an overdose, possibly saving a person's life.